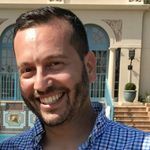 You may have to cut your guest list for a variety of reasons, from sticking to your budget to your venue’s capacity. Here are a few people that you don’t have to invite. 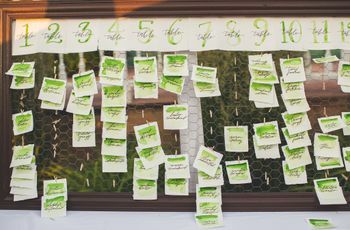 Sometimes weddings are just a matter of math, particularly when it comes to how to cut your wedding guest list. How much money is in your budget? How much time do you have for the ceremony and the reception? How many chairs can your venue physically hold? The numbers will be swirling in your head so much that you'll wish you got a degree in accounting. Adhering to wedding math is one of the less glamorous parts of wedding planning, but it's a necessary evil. After all, your venue can only hold so many people and your budget can only accommodate so many guests. 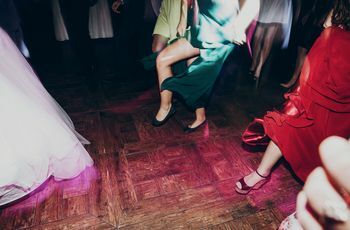 If your proposed list exceeds either of those hard limits, you’ll need to figure out how to cut your wedding guest list. It happens to everyone when they're wedding planning. You sit down with your fiancé(e) and make a wish list of all the people you want to invite (and the people you feel obligated to invite). 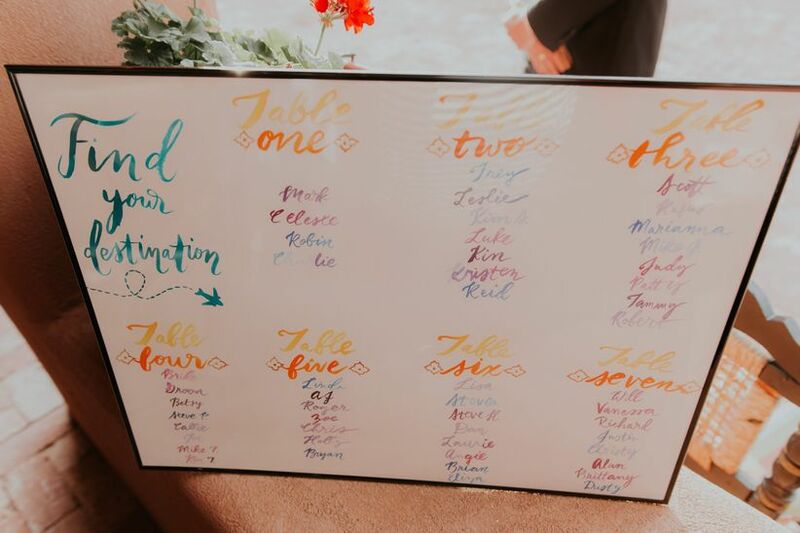 After you include those cousins you never talk to and your fourth grade teacher and the sorority sisters who invited you to their weddings even though you can't stand them, your list looks more a convention than a wedding. The reality is that those obligation people are easy to cut. The hard part is figuring out how to cut important people from your wedding guest list while still maintaining relationships with the family and friends you couldn't invite. No cousins beyond first cousins (we applied this to our parents' cousins as well). Only friends you've communicated with in the past year. Friends of parents and parents of friends are severely restricted. Only if you've known them for all or most of your whole life. Step One: Make a list of everyone who absolutely 100 percent has to be invited. This includes parents, siblings, best friends, etc. Once you have that list, you'll know how many more spots are truly available. Step Two: Now go the other direction and make a list of all the people you want to invite. This should be totally pie-in-the-sky, as if you had a million seats available. The friends of friends go on this list as well as those not-so-beloved sorority sisters and Sunday softball teammates. Step Three: Divide that list into three categories in terms of priority. Step Four: Combine the greens with the absolute invites from Step 1. They're locked in. Now subtract this number from your max guest count. Whatever's left is going to yellows and reds. If all the yellows fit, great. Then you just have to make decisions about the reds. If you can only include some of the yellows, then forget about the reds altogether. They're not coming. Step Five: This step is the trickiest. Now you have to create criteria to decide which of the remaining people will get invites. This should be personal to you as a couple, so come up with rules that will decide which friends and family members get the golden tickets. 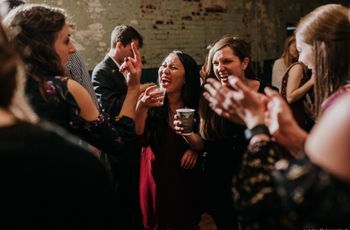 Keep in mind that you're going to have some negative RSVPs, so you'll want to invite more people than you have space for (we got about 30% no responses at our wedding, but it may be safer to assume 15 to 20 percent of your guest list won't be able to come). Step Six: With the last few people, you're going to have to argue your case to each other. 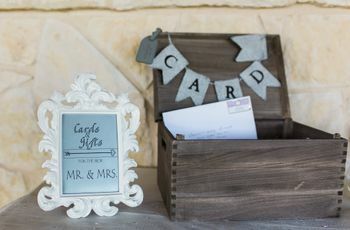 Try to be fair and realize that compromise is the most powerful tool when it comes to how to cut your wedding guest list. It may help to have a “draft” of sorts and both you and your partner get to pick a certain number of people from the remaining list. The key is trying to be fair because you don't want any guest list resentment lingering on your special day. With that framework in mind, it's time to take a deep breath and start making your list. It's a big task, so make a sandwich, break open a bottle of wine, and just dive in. You'll get through this!